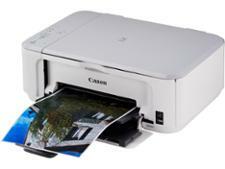 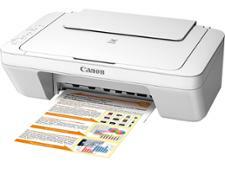 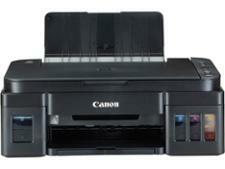 Canon Pixma G2510 printer review - Which? 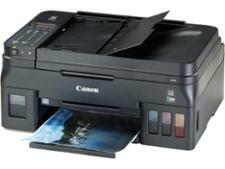 Canon's Pixma G printers have 'MegaTank' technology, involving ink tanks that you refill with a bottle when they run out. 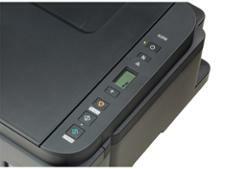 With the mid-range Pixma G2510, you can bank on printing costs being very affordable. But does its print quality match high-scoring rivals? 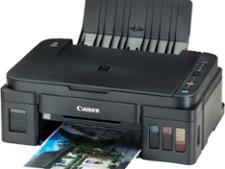 Get all you need to know in our full Canon Pixma G2510 review.